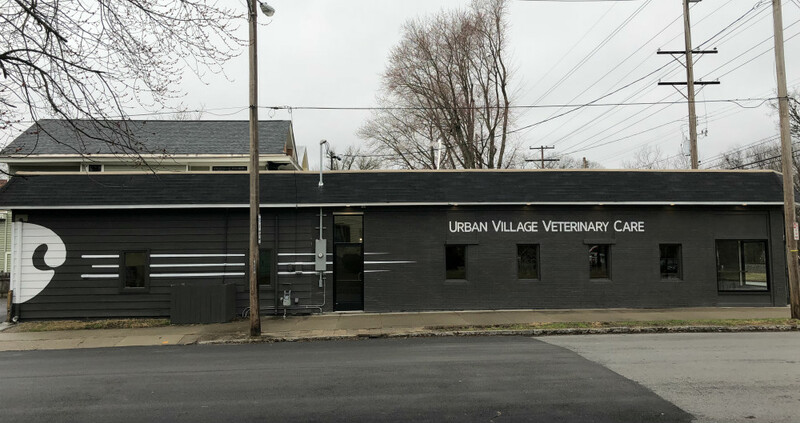 Now open in the heart of Louisville's Crescent Hill neighborhood, Urban Village Veterinary Care shatters the old standards of veterinary medicine by providing both pets and pet owners with friendly, convenient services while maintaining the highest quality medical care in a modern, clean, and welcoming environment. 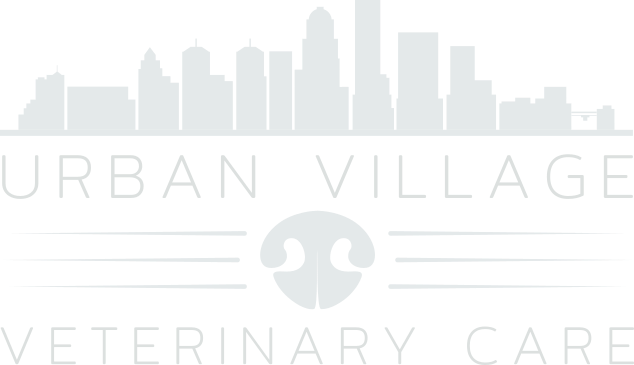 We know that each pet and pet family is different, and our recommendations reflect that difference. 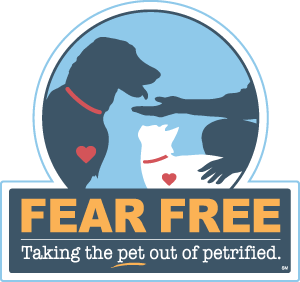 We will partner with you to come up with the best solution for your pet in your situation. Everyone is welcome in our clean and inviting space, so stop on in for a visit! We hope you will like what you see.